S-R-H-H, Ent. 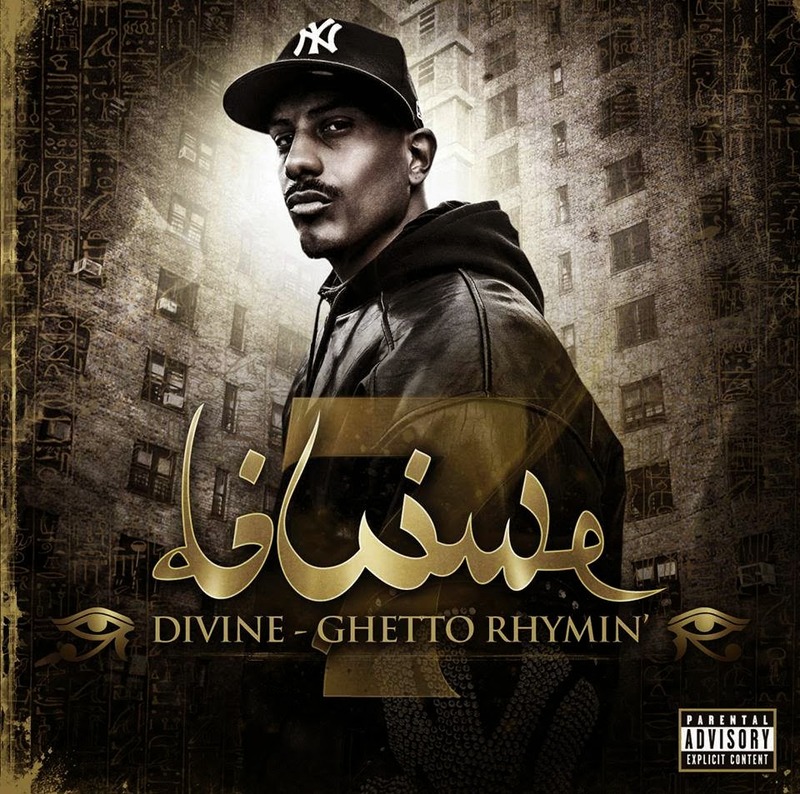 - Official Blog: Divine - Ghetto Rhymin' (2014) Out now! Divine releases his brand new album "Ghetto Rhymin'" which is a strong hip hop record. 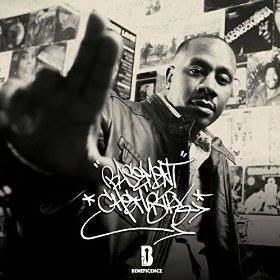 The album is characterized by the sound of the "Golden Age" traditional boom bap hip hop, mixed with personal references and stories from the street life. Divine is inspired by artists such as Eric B. & Rakim, KRS-ONE, Kool G Rap, and so on. The album consists of 16 tracks, and offers guest appearances from artists such as: Sara Vahabi, and Tracy Adam. Productions from: Bova, DJ Devastate, DJ Whopper, Godspeed, ILL D, Jahgillaz, Mr. JPatt, and Prov P.